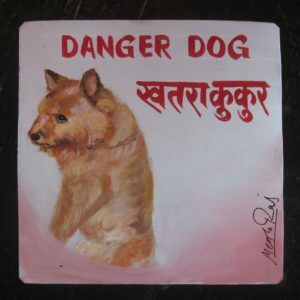 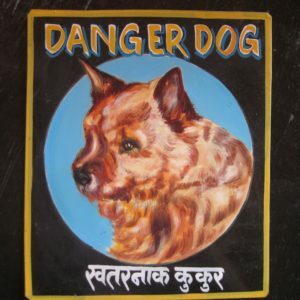 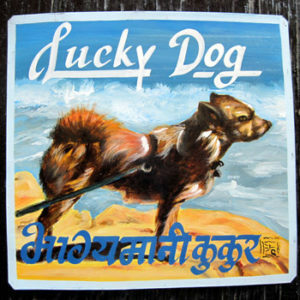 Topper is a folk art Norwich Terrier hand painted on metal by Dilip Niroj, a sign painter from Nepal. 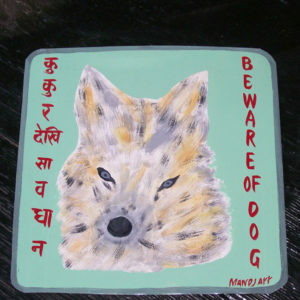 This Norwich Terrier is hand painted on metal by Megh Raj Thapa. 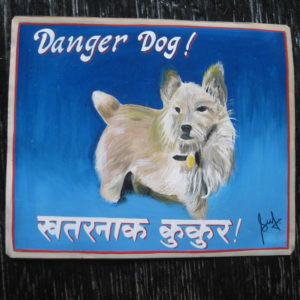 Lucy the Norwich Terrier hand painted on metal by Nara. 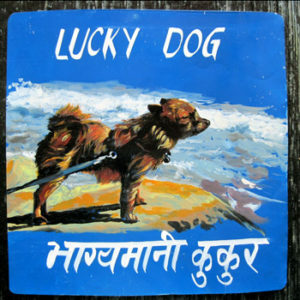 Lucy enjoys her day at the beach. 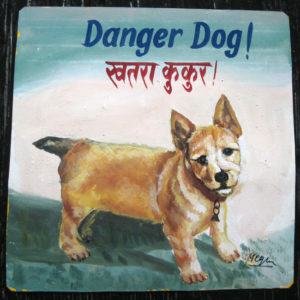 I met the lovely Lucy recently and she is a wonderful terrier and Nara perfectly captured her spirit. 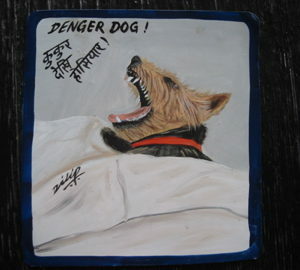 Lucy the Norwich Terrier is enjoying her day at the beach in this portrait hand painted on metal by Sagar Bitsa.